Apple Watch users will install an Apple Watch app on their iPhone, which will be used to download apps onto the watch as well as likely manage Apple Watch settings. A user’s iPhone is also used to help with computational demands. Apple cleverly pushes a lot of processor needs to the phone in order to preserve Apple Watch battery life. The Apple Watch application is not yet accessible in the latest iOS 8.2 beta, but it will likely be pre-loaded into 8.2 upon its launch by March (or it will be available from the App Store). 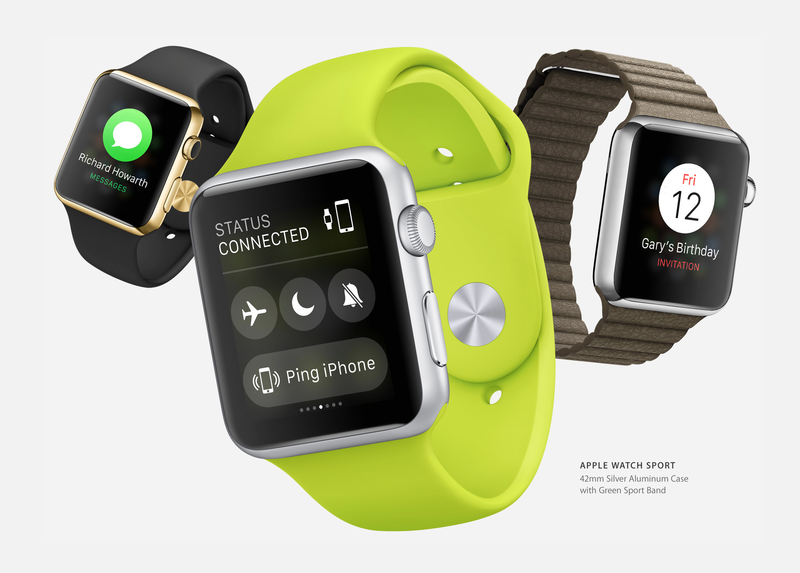 The Apple Watch only works with the iPhone 5 and newer, and it will start at $349.